Based in Essex, this young and extremely upbeat acoustic singer song writer has just released his first successful EP. He has a large repertoire of old and current songs under his belt and has the talent to just make them his own. 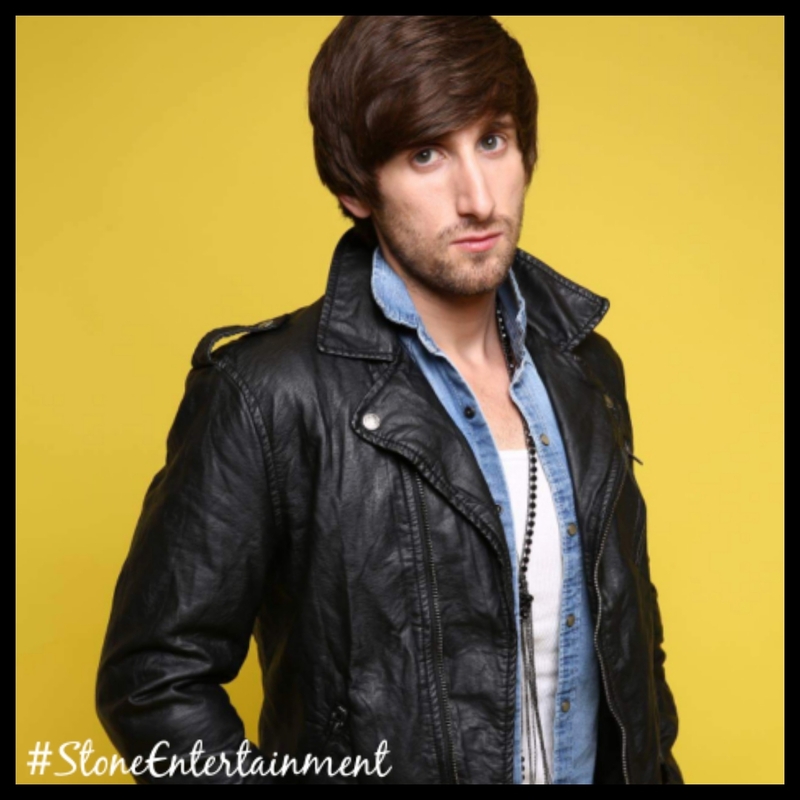 He is lively and soulful and has experience singing in front of many audiences especially large Essex Based festivals. A genuinely nice person to work with he goes down a storm everywhere. 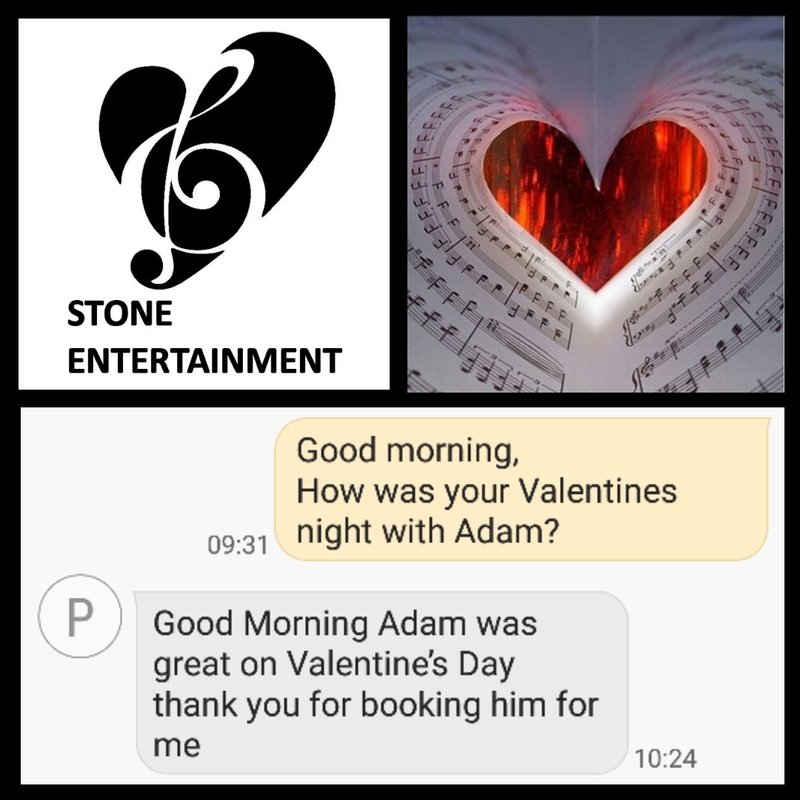 Silky yet raspy vocals, this talented guy is perfect for parties or restaurants and has the experience and confidence to read his crowd and adapt.